Enjoy plush comfort from a bar stool seat cushion with slip-resistant, latex Gripper® backs and Spill Guard® protection to repel liquids and resist stains. 100% polyester. 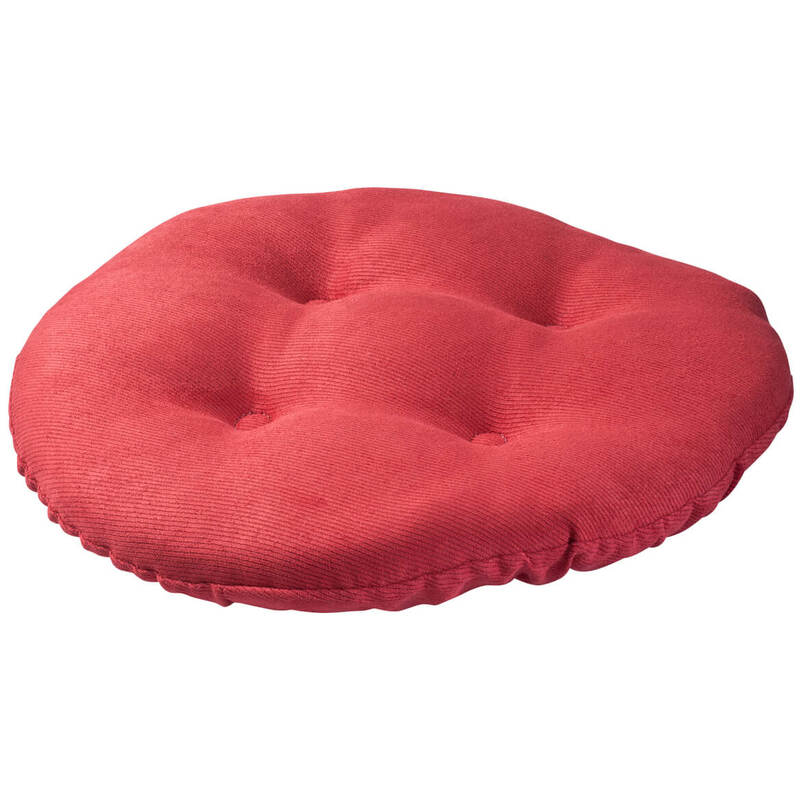 Bar stool cushion: 13″diameter. Spot clean. Made in USA.